HTC has somewhat been successful with its flagship, the HTC 10, this year. Even the Google Pixel and Pixel XL which are co-manufactured by the Taiwan based smartphone vendor, are selling better than what was expected. As we are approaching 2017, speculations for upcoming flagship devices have begun. We’ve heard about the Galaxy S8 and the upcoming 10th anniversary special iPhones. 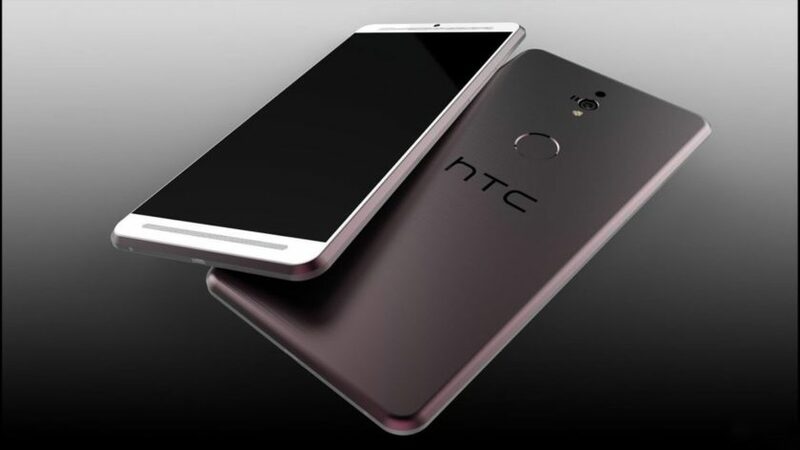 Now speculations for HTC’s new flagship have started popping up. It is not the first time we are hearing something around an HTC flagship as in the past there were leaks around a codenamed device called HTC Ocean. The latest rumours say that the upcoming smartphone could feature a 5.5-inch display with a 2560×1440 resolution. It seems unlikely as HTC has stuck to a 5-inch design for the longest time. Anyhow, on the inside we could see the upcoming Qualcomm Snapdragon 835 chipset with an Adreno 540 GPU. HTC could go for a dual-cameras setup on back which will have two 12MP sensors while an 8MP front-facing camera will take charge of taking selfies. A certain leak also suggests that the smartphone will offer 8GB of RAM along with 256GB of storage. Rest of the features point to a 3,700 mAh battery with Quick Charge 4.0, Android 7.0 Nougat with Sense UI. It is also speculated that it will be price at £550 in the UK which is roughly about Rs 47,000. These are of course rumoured specifications and they could change at the last moment. HTC has somewhat been successful with its flagship, the HTC 10, this year. Even the Google Pixel and Pixel XL which are co-manufactured by the Taiwan based smartphone vendor, are selling better than what was expected. As we are approaching 2017, speculations for upcoming flagship devices have begun. We’ve heard about the Galaxy S8 and the upcoming 10th anniversary special iPhones. Now speculations for HTC’s new flagship have started popping up. It is not the first time we are hearing something around an HTC flagship as in the past there were leaks around a codenamed device called HTC Ocean. The latest rumours say that the upcoming smartphone could feature a 5.5-inch display with a 2560×1440 resolution. It seems unlikely as HTC has stuck to a 5-inch design for the longest time. Anyhow, on the inside we could see the upcoming Qualcomm Snapdragon 835 chipset with an Adreno 540 GPU. HTC could go for a dual-cameras setup on back which will have two 12MP sensors while an 8MP front-facing camera will take charge of taking selfies. A certain leak also suggests that the smartphone will offer 8GB of RAM along with 256GB of storage. Rest of the features point to a 3,700 mAh battery with Quick Charge 4.0, Android 7.0 Nougat with Sense UI. It is also speculated that it will be price at £550 in the UK which is roughly about Rs 47,000. These are of course rumoured specifications and they could change at the last moment.